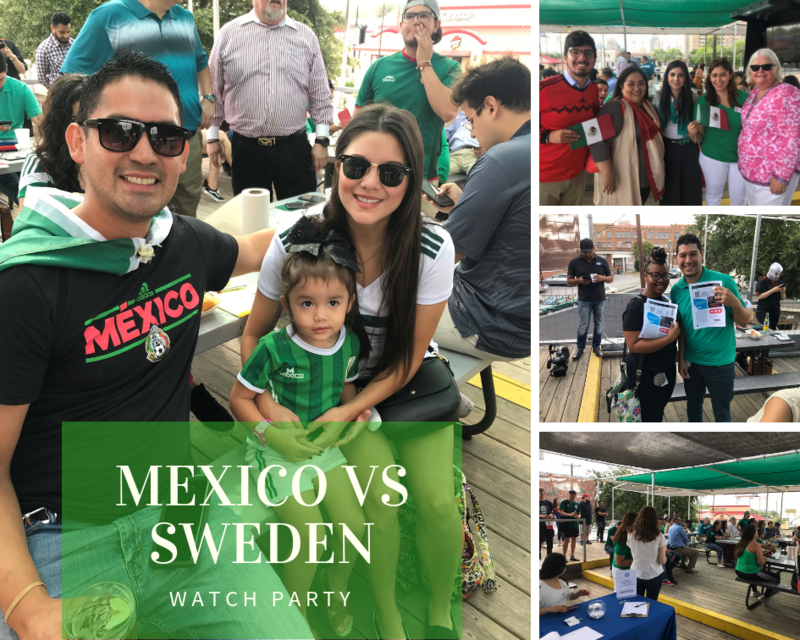 Many joined the World Affairs Council of San Antonio at Sancho’s Cantina to watch Mexico and Sweden go head to head in one of the most important games of 2018 for Mexico, as it decided which team advanced to the next round! This was a great opportunity to network with fellow young professionals while bonding over love of the game. 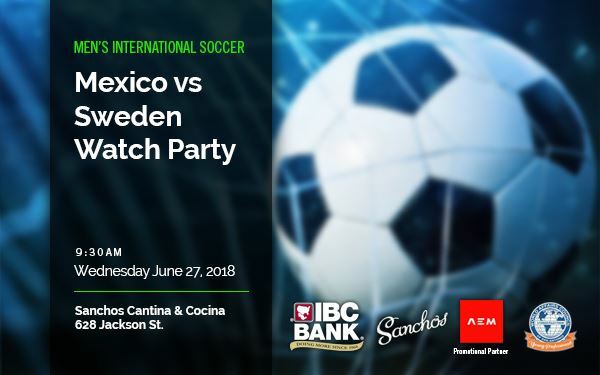 San Antonio FC tickets were donated by Spurs Sports and Entertainment.